Magento webshops, one of your sales channels? For many companies a website, or more specifically a Magento webshop, is part of their sales channels. It’s not the only way they sell, but it’s part of the mix. Now we all know and understand that selling through websites has an enormous potential, for B2C and B2B companies alike, but especially when it comes to business-to-business, a lot of improvement needs to be done to make online sales more efficient. Most Magento webshops work great for straight forward online sales: a customer comes, sees, buys, pays and receives the goods. All good, all working properly. But sometimes a wannabe customer needs a custom quote. “I would like this product but then with these tweaks, and please give me tier prices for 10, 20 and 30 pieces”. Oh, and “no quote, no sales”. As a webshop owner, you want to serve your customer well, but you want to do it efficiently. You want to send a custom quote, fast, easy, safe and online. That is exactly the reason why we created Cart2Quote. This Magento B2B module gives you the tools to configure according to your customers needs, propose a price that is interesting and send the quote through your Magento backend.  All online from your own system, you generate a detailed price proposal effortless. Your customer receives the quote, approves it and you're back in the straight forward sales process. All in a mouseclick, all online. Very efficient! 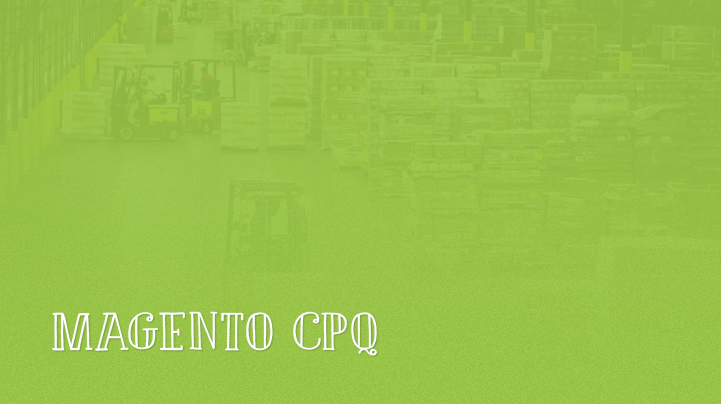 Discover here why Cart2Quote is the perfect Magento CPQ solution!